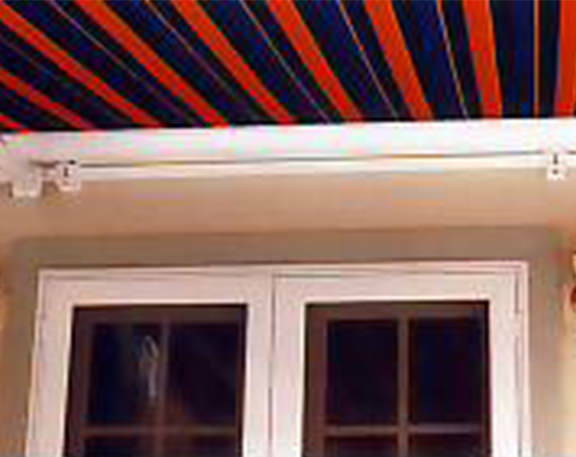 Cape Cod Lateral Arm Awning | Alutex Shading Systems... everything else is just shade. 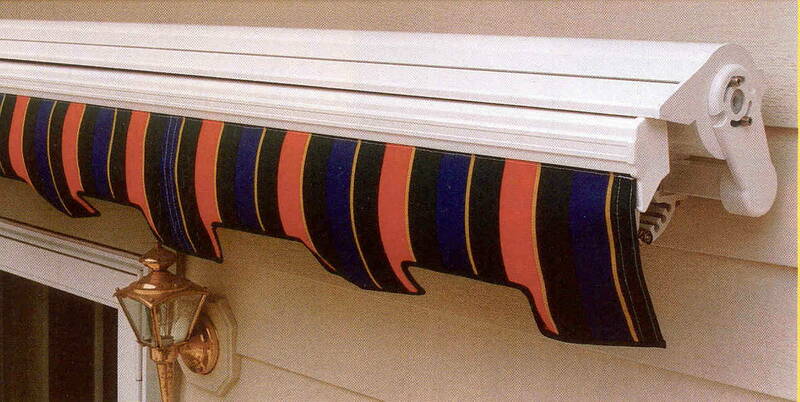 Cape Cod has been designed to satisfy the most sophisticated awning demand for classical lateral arm features and advanced technology combined. 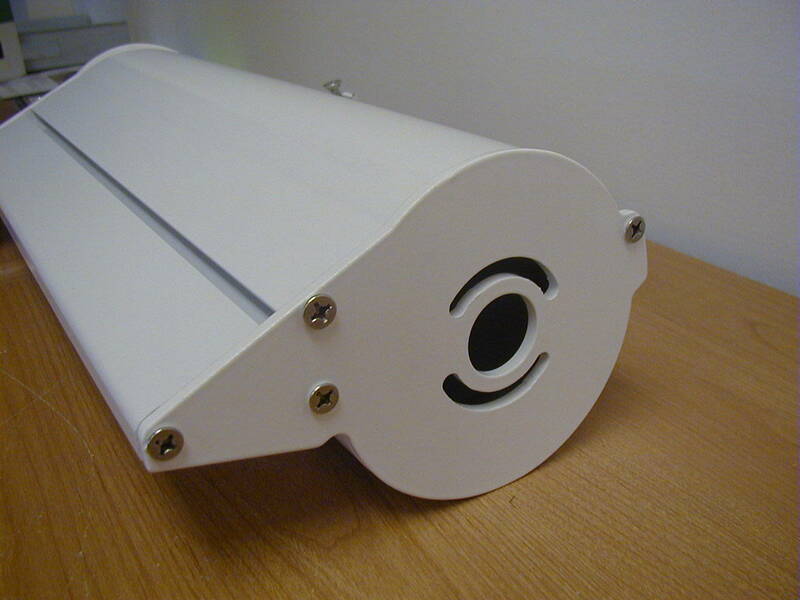 Its result is a compact cassette protecting its fabric when totally retracted and a slick glossy and elegant frame extending a few inches from the wall with absolute no need for winter storage. Available in three standard classy color finish, white, cream, and brown or in any color on demand, Cape Cod dresses perfectly with the selection of any colorful fabric, and offers an elegant discrete design to enhance the beauty of any house. Ideal to protect its fabric when totally retracted, Cape Cod seals within its glossy and elegant shell leaving an attractive sleek frame a few inches from the wall. When fully open, Cape Cod extends its shade to any outdoor area on command and protects you and your family from the direct effects of UV sun rays. 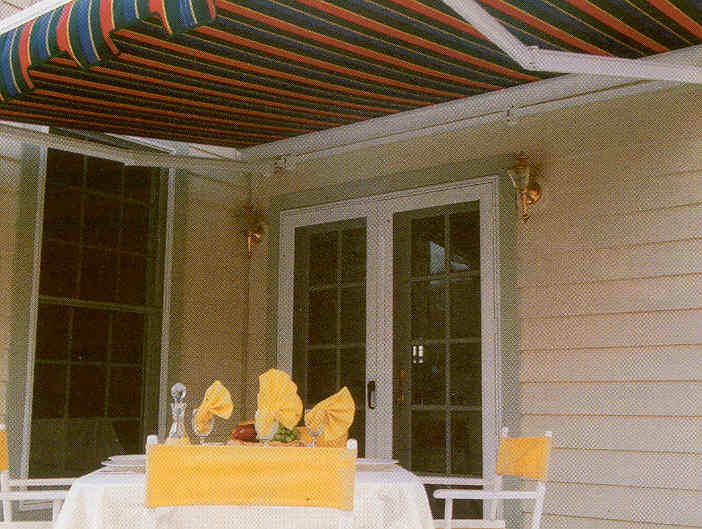 Cape Cod can be identified among those retractable awnings generally labeled as “cassette awnings”. Its main function is to offer extra protection to its fabric when completely retracted and provide extra winter storage during off-season. 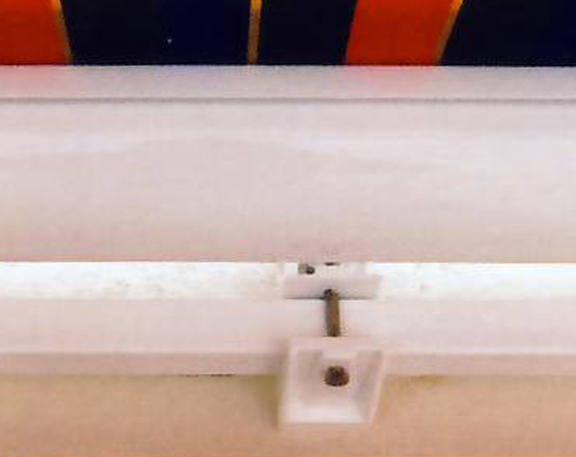 In order to avoid discontinuity in its frame, Cape Cod’s box element is created like a shell by sealing two halves to each other, a top and a bottom, up to a maximum continuous length of 23’, while its 13’ maximum arm projection is today the largest available on the market in its retractable awning category. Durable. 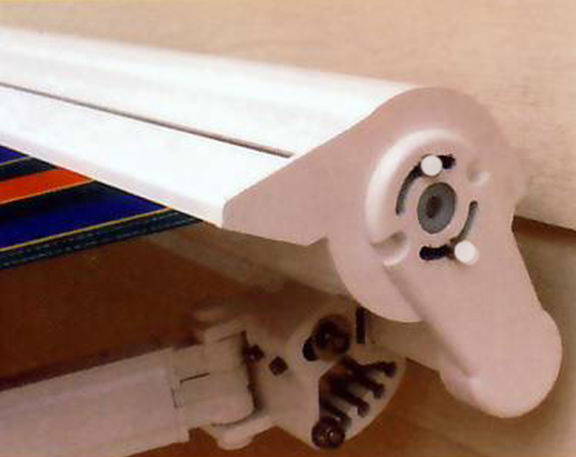 Engineered to satisfy the most stringent mechanical requirements, its arms are tested to last twice the expected life span commonly referred to by the industry and the cables in its arms are protected by UV resistant coating to increase their endurance. Beautiful. Cape Cod's slick design has been perceived to enhance the value of any home. With the extensive variety of colors offered today by hundreds of vivid fabrics, Antigua has the look for you. Elegant. The modern and essential look of Cape Cod's box is ment to offer a contemporary response to today’s sophisticated market expectations. By blending wth the modern and yet elegant design of many of today’s graceful outdoor settings, it is easy to appreciate the ambiance created by Cape Cod generous size and uncommon strength. Dependable. 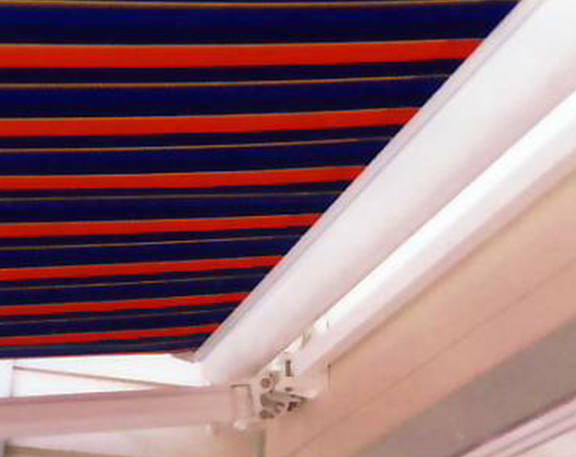 Built only with the finest materials and finished with electrostatic powder coating epoxy paint, Cape Cod assures the most durable and yet elegant awning product by resisting against chipping, crack-ing, and fading. 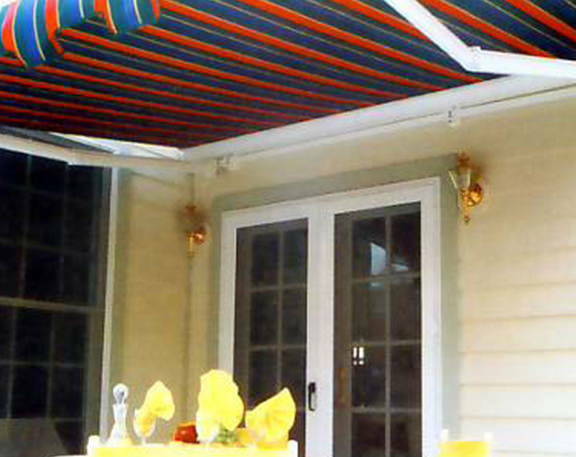 Like all Alutex awnings, Cape Cod is covered by a ten-year warranty. Cape Cod’s elegant design blends with any siding enhancing the outdoor space of your house. Cape Cod is supplied with stainless steel hardware to guaranty the best performance of its parts even under the most stringent weather conditions. The high quality electrostatic coating of all its parts are among the features that make Cape Cod an excellent shading system for any outdoor leaving space. Cape Cod’s “cassette” design offers an encased solution to protect its fully retracted fabric and provides the perfect self-storage opportunity during off-season. 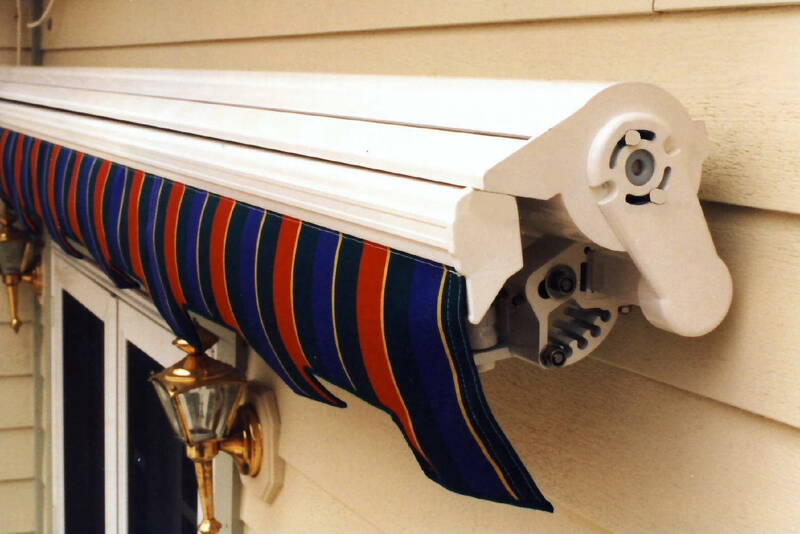 Like all the other Alutex lateral arm systems, Cape Cod offers the same versatility either for siding, soffit or roof installation. 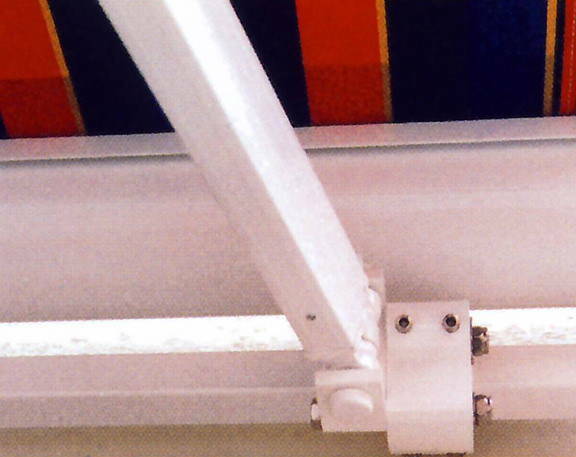 With the use of extra heavy-duty arms, Cape Cod is today the cassette awning with the largest projection in its class able to reach out up to 14’.